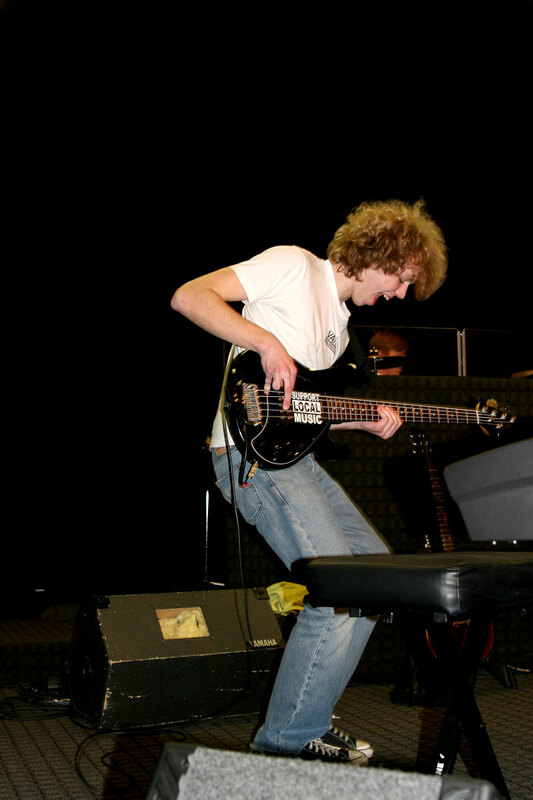 dude this may be one of the BEST pictures of me on an instrument. i love it! Yup…I just found it. You are so happy!